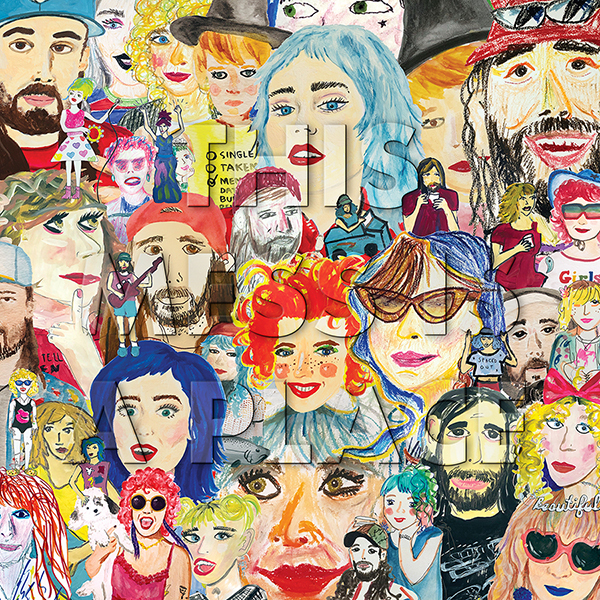 Seattle’s own Tacocat are set to release This Mess Is a Place, their new full-length album on LP/CD/Digital and Cassette on Friday, May 3rd. The sparkly new album is their first for Sub Pop, and heralds a more pop-driven and ebullient direction in their sound. Today, Stereogum premiered ”Hologram” (as seen here), the second single from the highly-anticipated record. 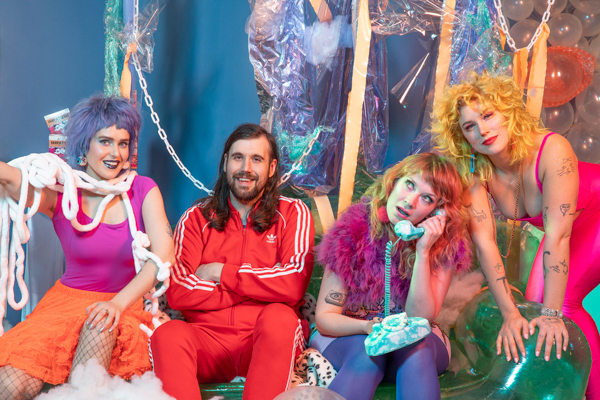 “Just remember if you can, power is a hologram,” lead singer Emily Nokes intones on the track, which smuggles a discourse on power dynamics and the nature of reality inside of a candy-colored pop-rock coating. Pre-orders are available now from Sub Pop Megamart, with limited Loser Editions on jade green vinyl. Read more about Tacocat and This Mess is a Place right over here. 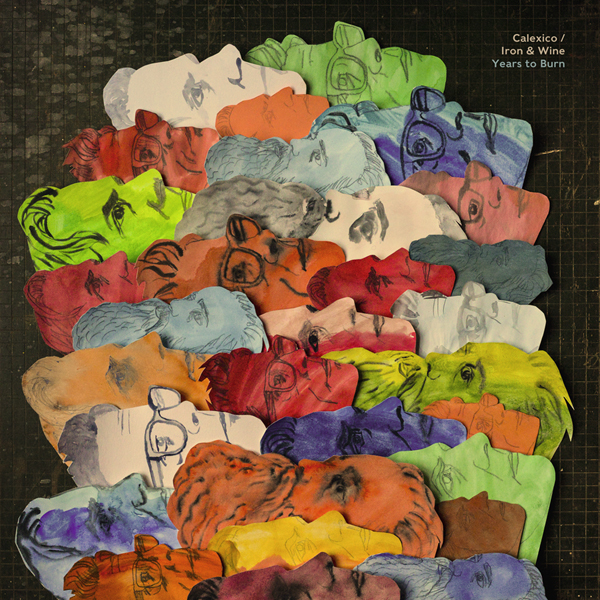 Sub Pop and Iron & Wine celebrate the 15th anniversary of Our Endless Numbered Days with the release of a newly expanded deluxe edition on CD/2xLP/DL and it’s in stores now. This version features eight previously never before heard demos, new artwork, and a 12-page booklet including liner notes from author Amanda Petrusich. You can hear the demo version of ”Passing Afternoon” here. Our Endless Numbered Days (Deluxe Edition) is available from Sub Pop and independent retailers. 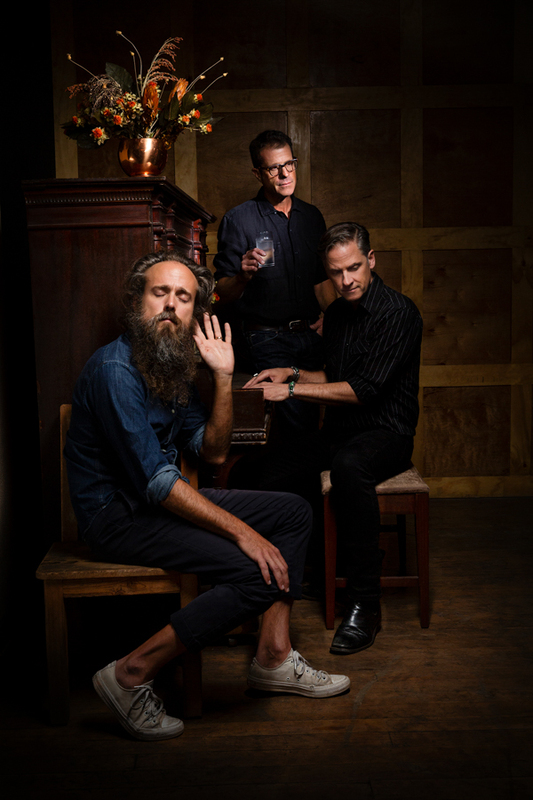 Calexico and Iron & Wine today announce Years to Burn, their first full–length album together, available June 14th via City Slang in the UK/Europe and Sub Pop in the rest of the world. Now hear lead track entitled “Father Mountain” and see that an extensive North American, European, and UK tour has been announced with more dates to be added in the coming weeks. See all dates below. Years to Burn is now available for pre-order from Sub Pop (and via City Slang in the UK/Europe). 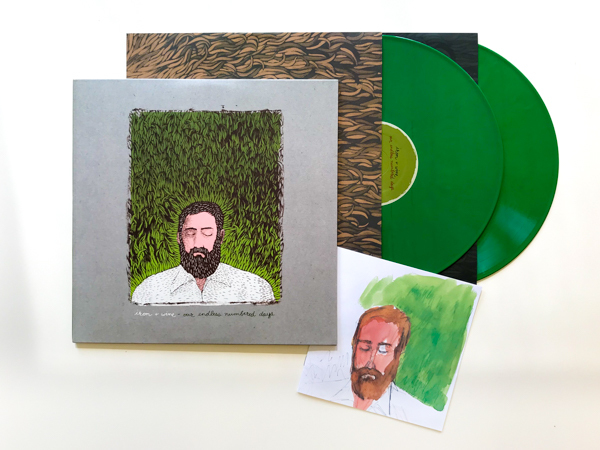 LP pre-orders in North America through megamart.subpop.com, and select independent retailers will receive the limited Loser edition on green colored vinyl (while supplies last) PLUS - 225 randomly selected pre-orders will receive a special lithograph signed by the artists. For more information on Years to Burn, the full bio is available here. Orville Peck shares the official video for melancholic rocker “Turn to Hate,” from Pony, his full-length debut, directed by Peck and Carlos Santolalla. Orville Peck’s Pony will be available on CD/LP/DL this Friday, March 22nd worldwide through Sub Pop, with the exception of Canada where the album will be released by Royal Mountain Records. Pony, which features the lead single and official video for “Dead of Night,” along with the aforementioned “Turn to Hate,” “Buffalo Run,” and the previously released “Big Sky,” was produced by Orville Peck, recorded and mixed by Jordan Koop at The Noise Floor on Gabriola Island, British Columbia and mastered by Harris Newman at Grey Market Mastering in Montreal, Quebec. You can hear the album in entirety via The FADER (see interview March 14th). 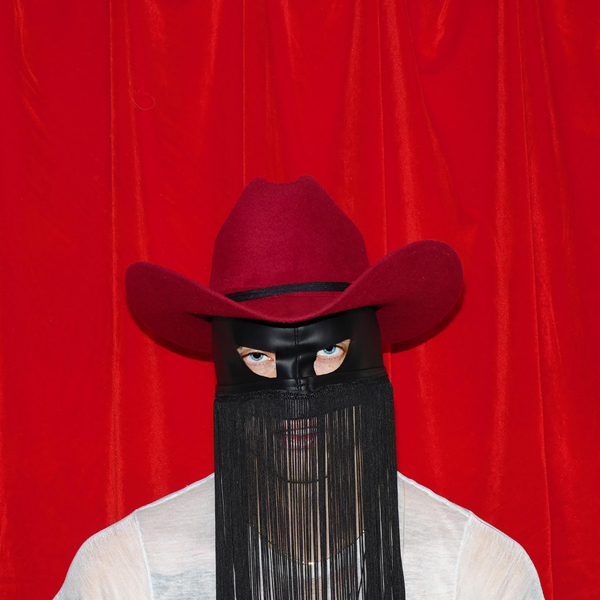 Orville Peck has extended his North American touring schedule with newly added Canadian dates. The tour begins on April 11th in Ottawa, ON at the Dominion Tavern and now ends May 26th in Winnipeg, MB at West End Culture Center. Additionally, Orville Peck will join Lord Huron for a series of dates (May 6th-7th; 9th-12th). Tickets for the new Canadian shows go on sale Friday, March 22nd at 10 am (local time). Pony is still available for preorder through Sub Pop Mega Mart, Royal Mountain Records and select independent retailers. A new t-shirt design will also be available. Weyes Blood directs, stars in and breaks through the fourth wall in her gorgeous new video for “Movies,” a standout from Titanic Rising. The video was directed by and stars Natalie Mering, and like the album cover, includes footage filmed underwater. Weyes Blood will release Titanic Rising, her fourth album and Sub Pop records debut, worldwide on CD/LP/DL/CS April 5th, 2019. The album features the lead single “Everyday,” and the previously released “Andromeda,” along with highlights “Something to Believe,” “Wild Time,” and the aforementioned “Movies.” The cover for Titanic Rising was shot in a bedroom submerged fully underwater by photographer Brett Stanley (zero CGI). Weyes Blood’s previously announced “True Love is Making a Comeback Tour” in support of Titanic Rising runs April 1st-June 13th, 2019.